Great lessons delivered in a patient and relaxed manner. Great lessons delivered in a patient and relaxed manner. 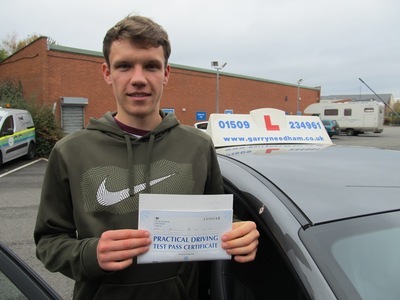 Garry was easy to get on with and was great at making you feel comfortable while learning to drive, which can be a nervous experience. Good attention to detail making it easy to pass your test. Would definitely recommend.